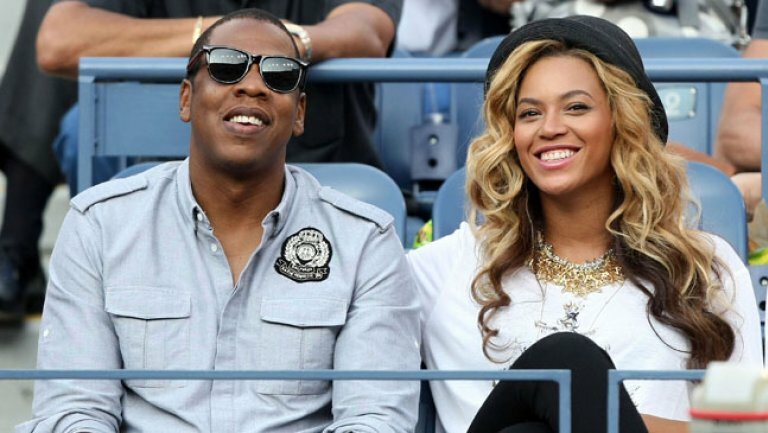 The Carters want you to go green so bad that they’re willing to give you free concert tickets for it! Beyoncé took to Instagram on Thursday to share the big announcement while sharing her own vegan diet at the moment, which include eating a plant-based breakfast and participating in Meatless Mondays. The link takes you to the company’s website that has a pop-up sidebar where you can enter your info to be considered in the competition. Word of the contest comes one year after Beyonce shared her preparation for her headlining slot at Coachella was to go vegan. Just last month, Beyonce and Jay Z challenged their fans to go vegan ahead of the holidays. Looks like the Carters means business.